I have always been an artist. For as long as I can remember I have loved creating art from crayons to oil paints. 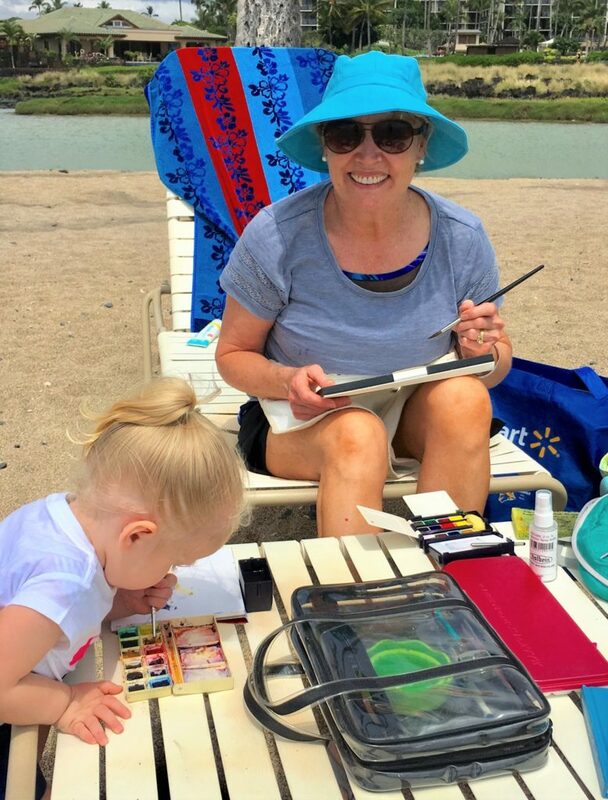 My passion is Plein Air painting. When I am painting everything ceases to exist except the process. The paintings I love the most “choose me”. Whether it’s a color, shape value or subject – something stops me and says paint this. The part I enjoy the most is transferring what is in my mind’s eye onto the canvas and relate it to the viewer. Color is magic for me. I struggle sometime to keep it from exploding in the painting but yet resemble the subject I was attracted too. Most importantly, painting is a healing process for me. I have heard many artists say: Art heals me one picture at a time and this is true for me too. It gives an outlet to the negativity and replaces it with a feeling of goodness again.